The Coralville Transit System is owned and operated by the City of Coralville. The Coralville Transit System operates from 6:00 am to 11:45 pm, Monday through Friday and operates 7:15 am to 7:30 pm on Saturdays. Bus on the Go (Bongo) allows bus riders to know their exact bus location and minimize wait time at the bus stop. Bus locations and expected arrival times can be accessed by phone, text, online, and QR code. 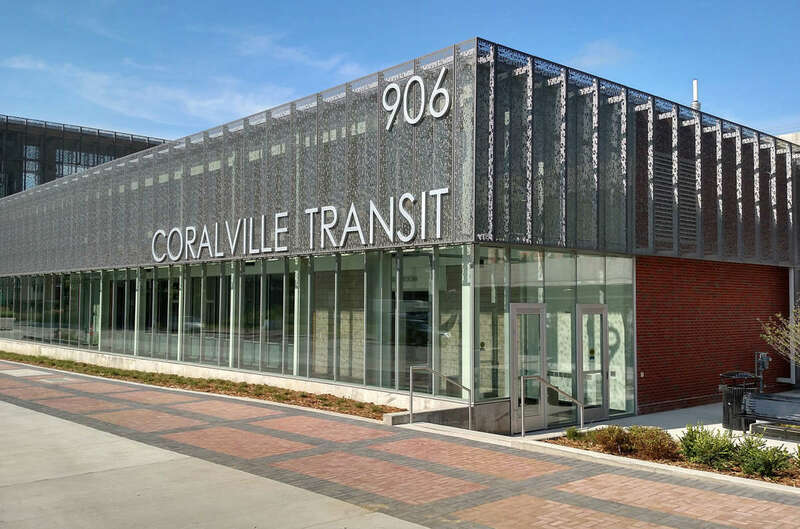 Wi-Fi is available on Coralville Transit buses.